We are the renowned manufacturer and supplier of the best quality array of Yard Paving which is the best choice for pavement purposes. We provide premium quality Grass Pavers, Grass Concrete Paver, Concrete Grass Paver & Garden Paving to our customers, fabricated meticulously to add elegance to the grass lawn or garden these are used in. Our valued customers can also avail the facility of customization to suit their requirement be it color or design. These can be availed by our clients at industry leading prices. 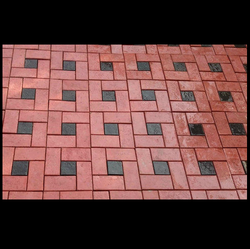 Being a quality oriented organization, we are involved in providing a supreme quality range of Block Paving. 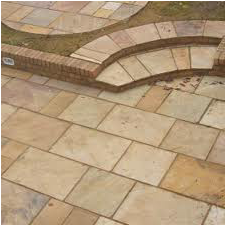 We are counted amongst the top companies involved in offering an extensive range of Yard Paving.